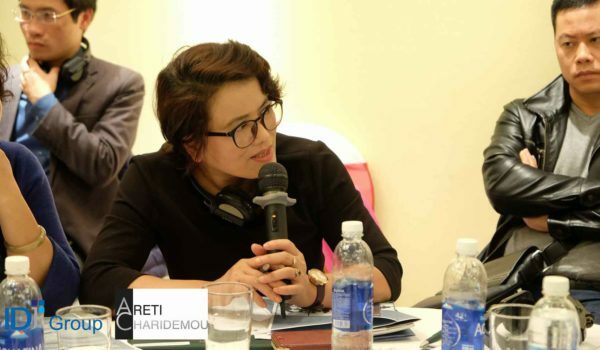 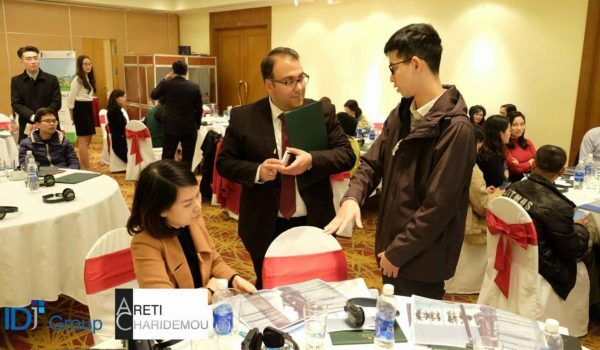 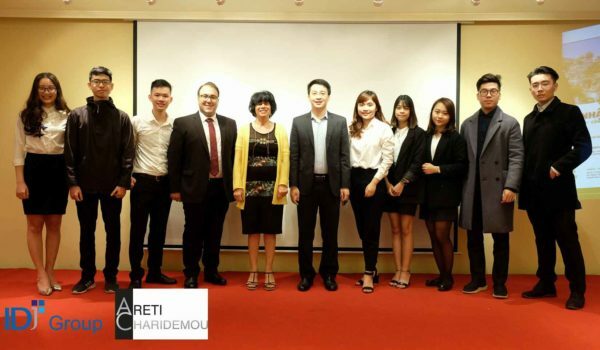 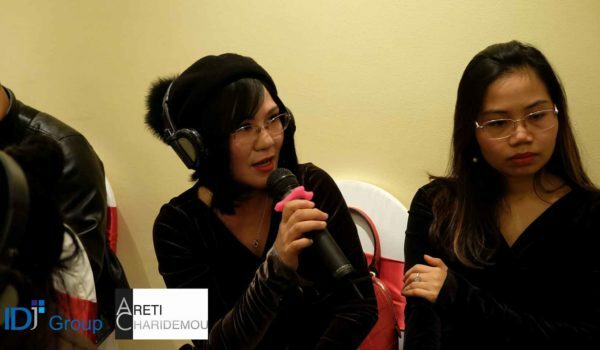 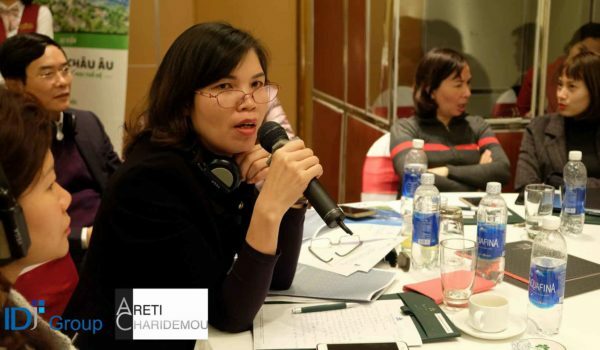 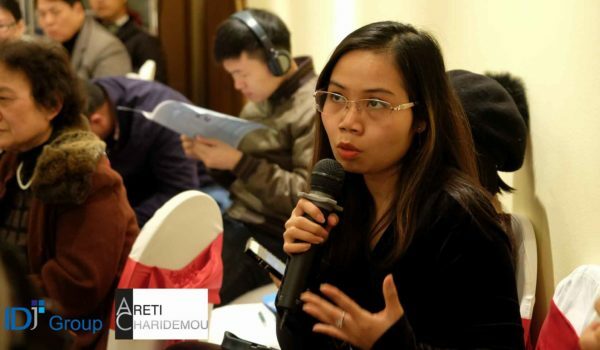 On January 17th and 20th in Hanoi and Ho Chi Minh, Vietnam, Areti Charidemou & Socrates Ellinas of Areti Charidemou and Associates LLC held a workshop dedicated to Cyprus Tax, Corporate and Immigration incentives. 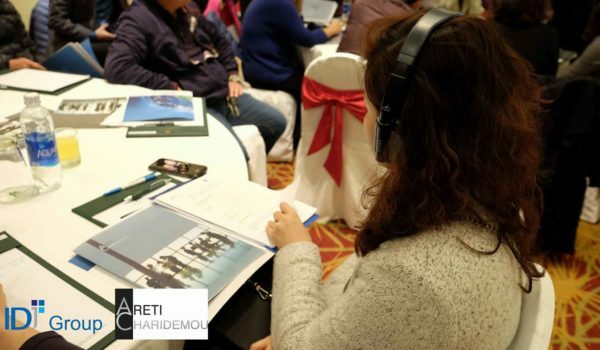 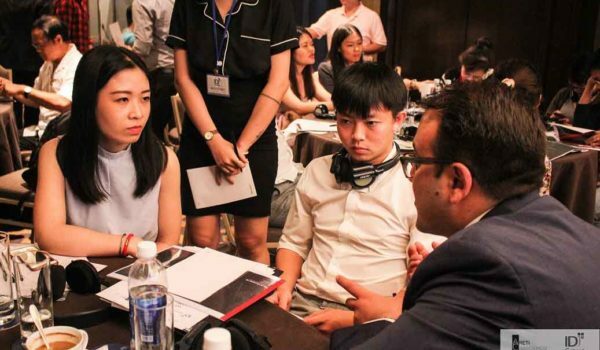 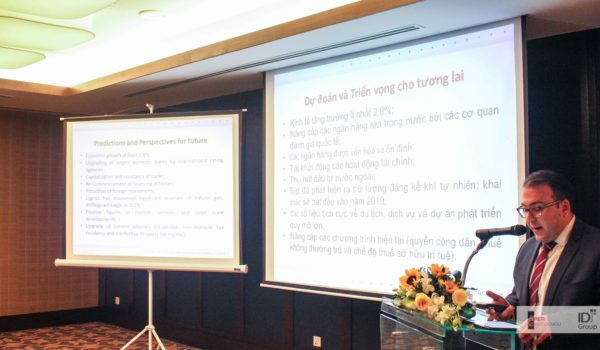 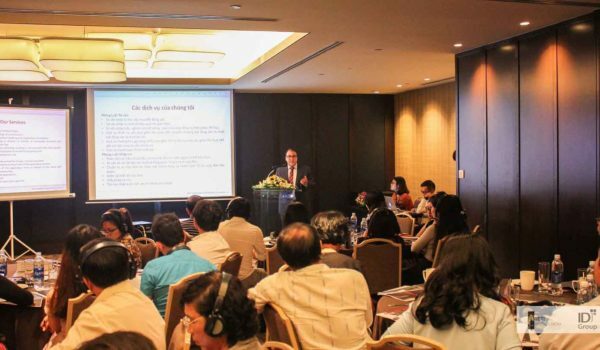 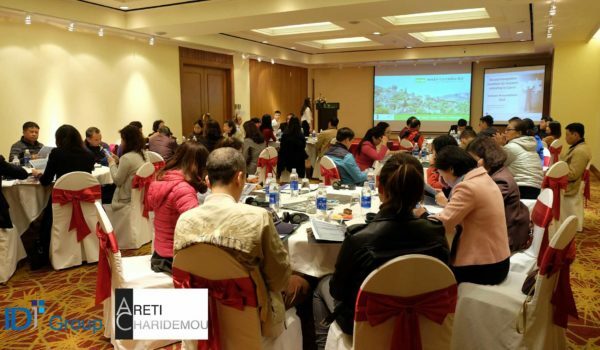 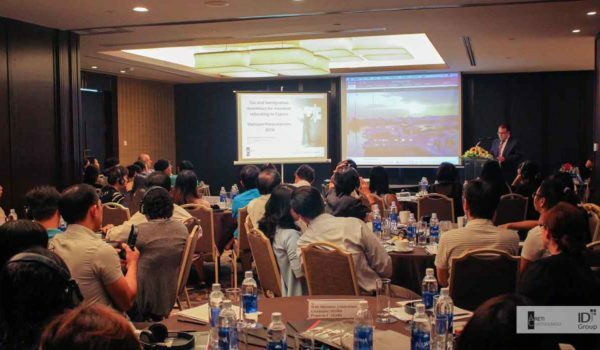 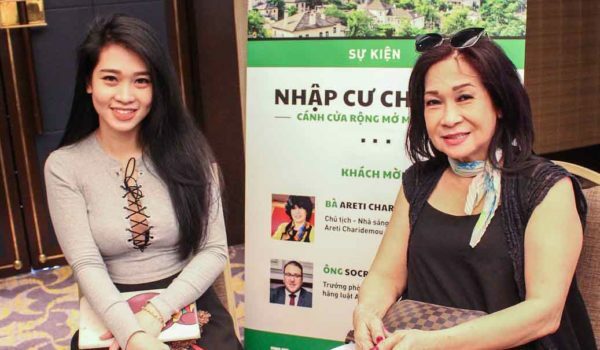 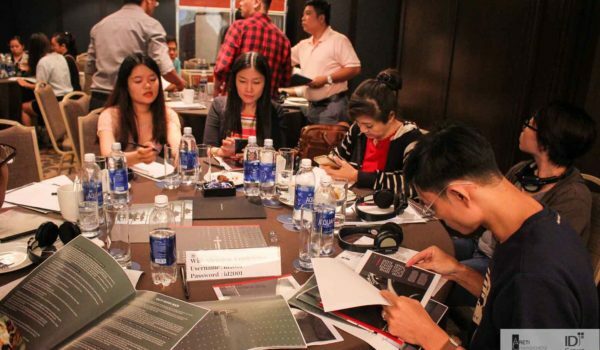 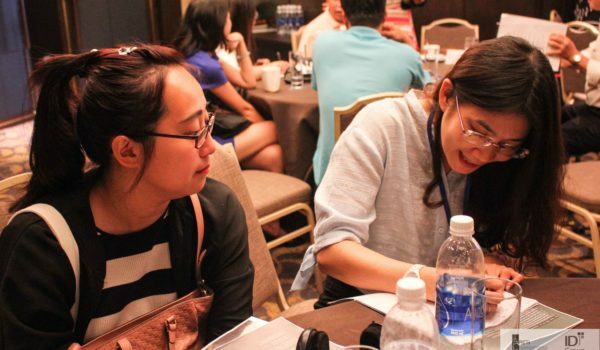 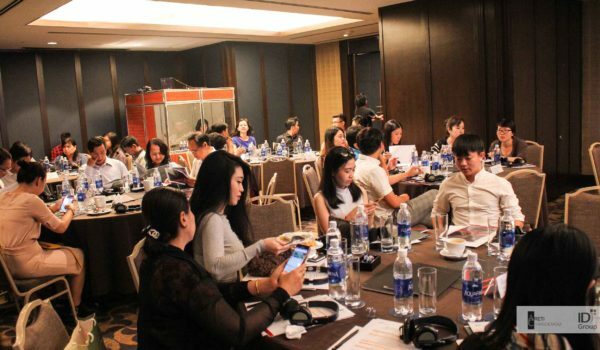 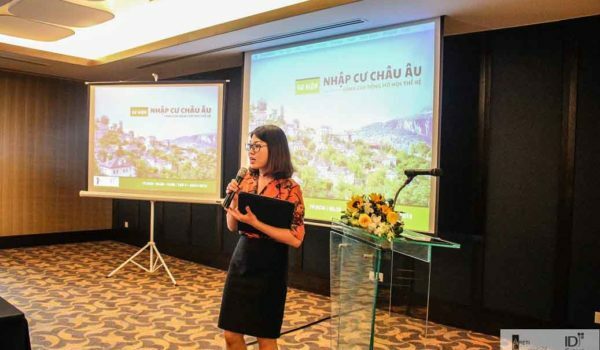 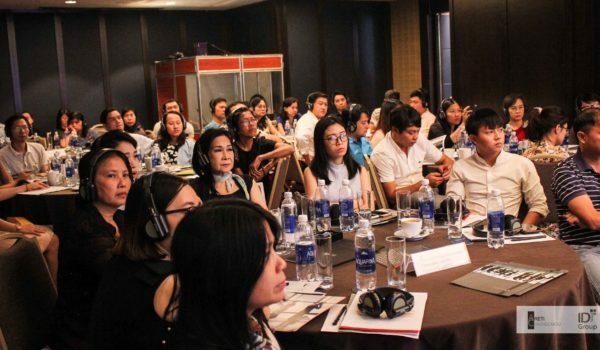 The event was attended by many private individuals and corporate representatives from all over Vietnam, being prospective immigrants, international home buyers, potential investors and entrepreneurs. 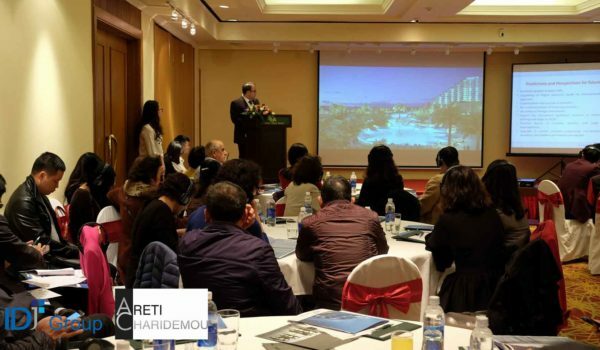 The program included one-day workshop and presentation and two days of personal meetings in each city.